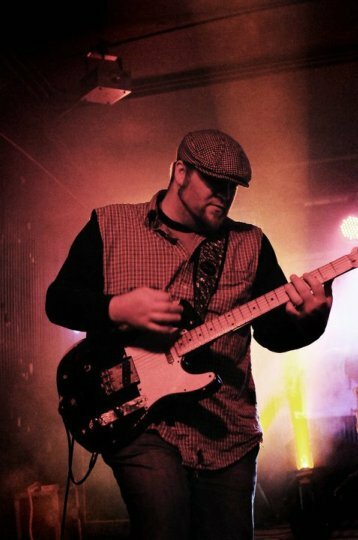 “It really is the easiest band I’ve ever been in to write music and songs for,” Guitarist Dale Brink said at a meeting at The Waiting Room immediately before a recent performance. When Voodoo Method hit the stage the truth of this statement was evident. With the unexpectedly good combination of punchy riffs, acute lyrics being soulfully delivered, and can’t take your eyes away stage presence from all the members, the two year old band truly made making quality music seem effortless. The way the band came together is much the same. 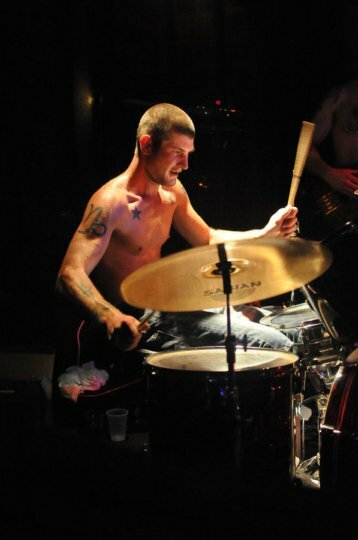 Drummer Dustin Dietrich , Bassist Scott Sutton, and Guitarist Dale Brink had been in a band together previously and knew they’d like to work together again. Based on a friend’s recommendation, they met Guitarist Abram Denzlinger and he joined right away. 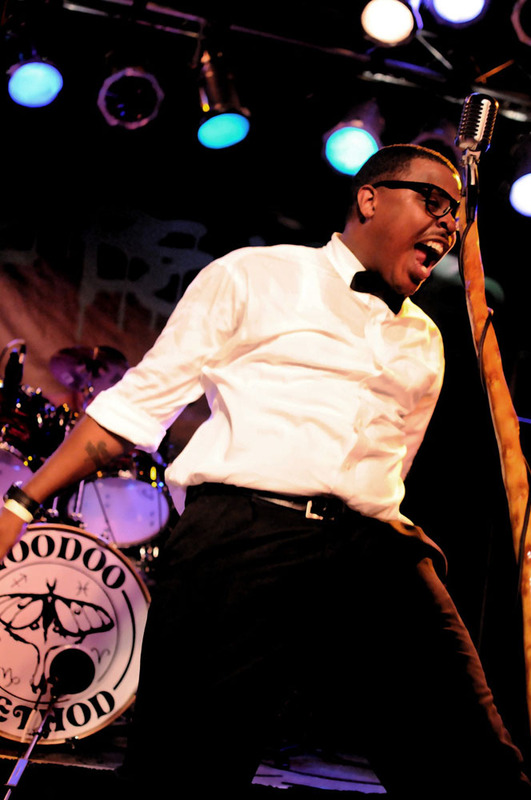 Finally, Lead singer Pierre Minor, who many may know as an R&B artist and former radio personality, joined the band and Voodoo Method was born. 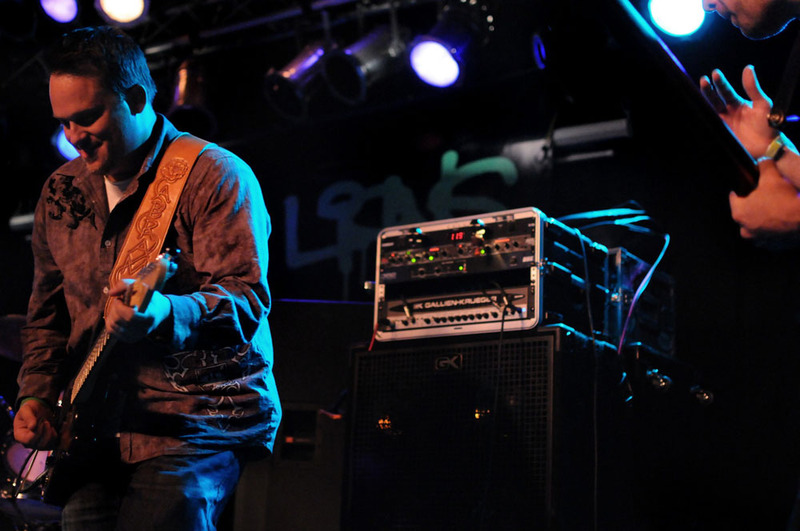 This ease of connection actually inspired the band’s name, not the marijuana vaporizer some fans believe to be its namesake. Voodoo Method is all about the band. With weekly practice, multiple tour dates, and studio time, they are always working at making their own sound, which they call Rock & Soul. 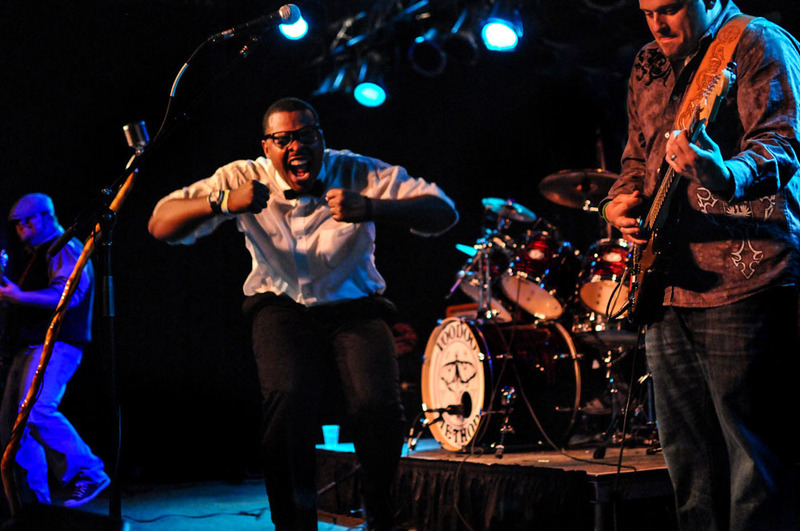 “It’s honest to goodness rock and soul vocals and it’s the best combination you could listen to,” Minor said each show is a seamless transition from rock, to ska, to soul, to funk, and back again. They intentionally defy categorization with their music, name, and even their clothes. Every time, every show, fans find Sutton wearing a kilt and Minor wearing a bow tie. “This is my family’s tartan,” Sutton said. 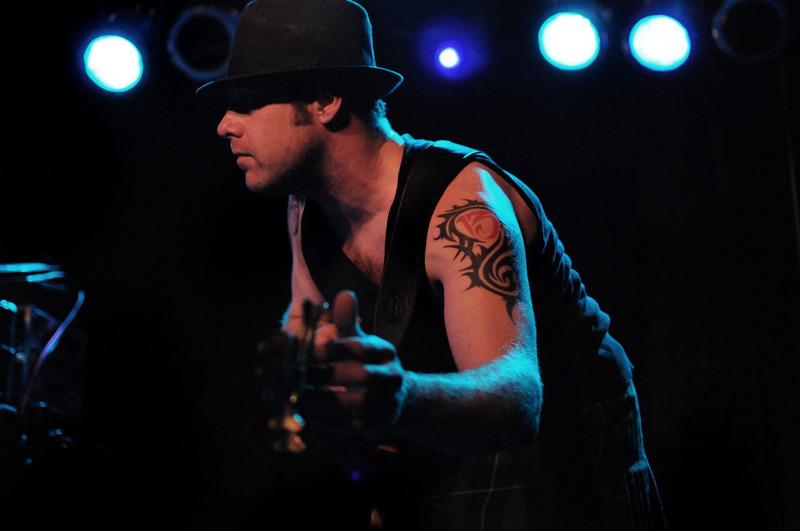 It’s a Scottish tradition to wear a kilt for special occasions and performing for fans is definitely one for Sutton. Minor has few different answers to why he wears a bow tie at all the shows. They range from him being a member of the Nation of Islam, a boxing referee nine to five, or waiter at an upscale restaurant, but the real one is in admiration of an idol. Despite their attempts to not fit in a box, many have tried. If they had to choose one song they have that epitomizes their music, they flatly refuse. But admit one song is currently most popular with fans. Voodoo Method is currently working on their second EP, with an anticipated release date of this fall or winter. Though they don’t have a title for the new EP yet, or a specific genre, they can be called them something: Magic. More information about the band including tour dates, previews of the album, and where to find their current music see www.voodoomethod.com or Facebook. This entry was posted on Friday, August 14th, 2015 at 12:54 pm	and is filed under Music. You can follow any responses to this entry through the RSS 2.0 feed.